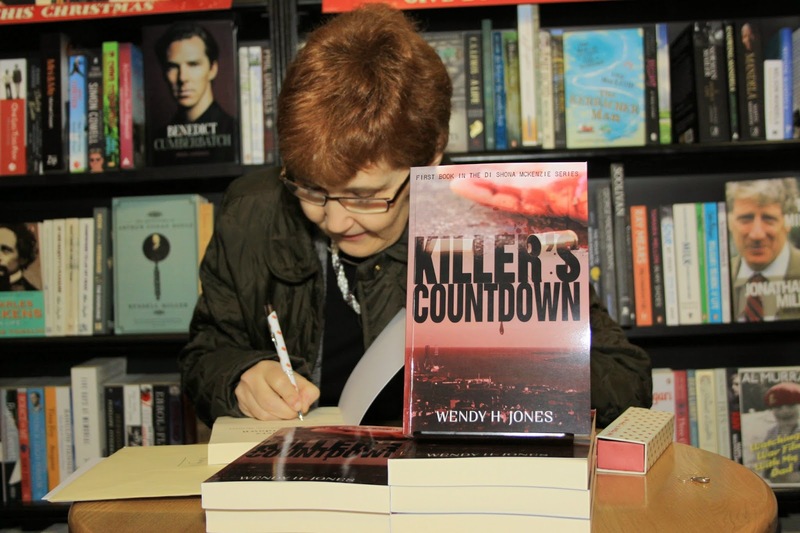 Wendy H. Jones lives in, Scotland, and her police procedural series featuring Detective Inspector Shona McKenzie, is set in the beautiful city of Dundee, Scotland. Wendy has led a varied and adventurous life. Her love for adventure led to her joining the Royal Navy to undertake nurse training. After six years in the Navy she joined the Army where she served as an Officer for a further 17 years. This took her all over the world including Europe, the Middle East and the Far East. Much of her spare time is now spent travelling around the UK, and lands much further afield. 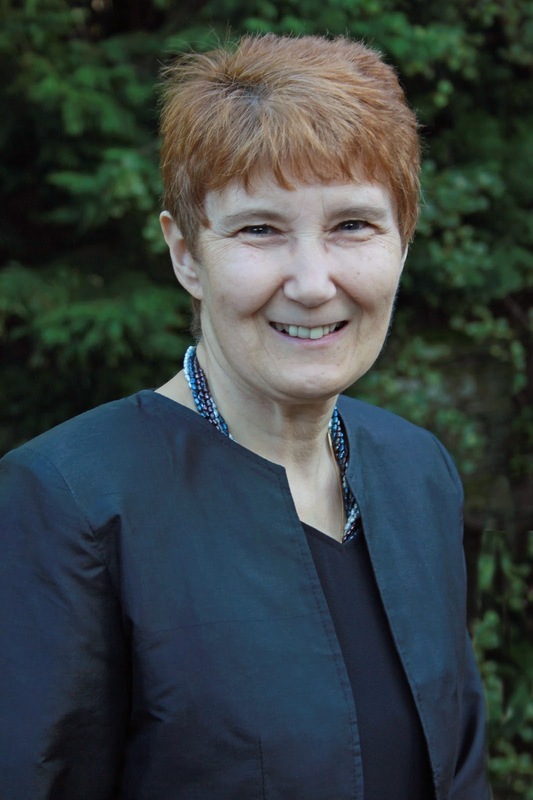 As well as nursing Wendy also worked for many years in Academia. This led to publication in academic textbooks and journals. An Amazon best selling novel. 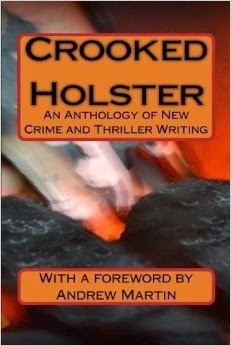 A fascinating exploration of the ingredients of crime fiction, Crooked Holster introduces the reader to victims, perpetrators and law enforcers, reminding us that crime is everywhere. In this debut anthology, you will meet undertakers and thwarted housewives; gamblers and schoolgirls; convicts and rookie cops. Journey through colleges, caravan sites, hotels and supermarket car-parks and remind yourselves that solved, unsolved or unsolvable, crime is all around us. 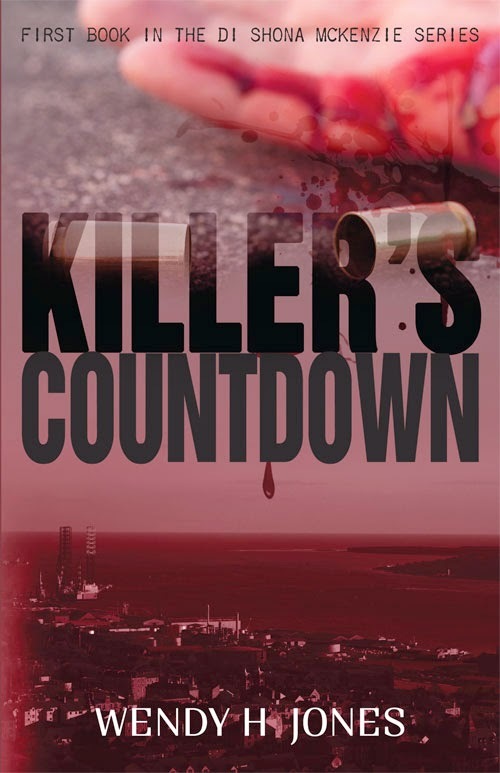 Short, sharp shocks can be fun - and here's the proof in the form of a new anthology from the Authors Electric blogging collective. 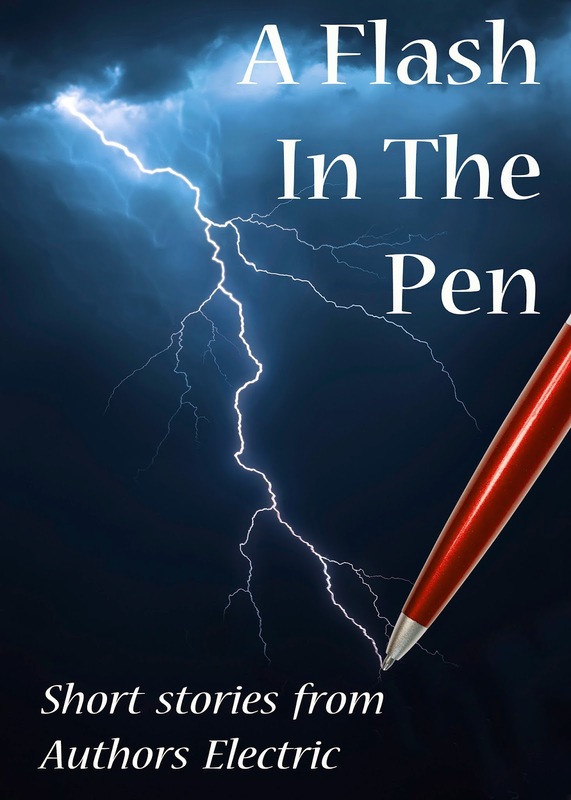 Gathered here are 29 electrifying short stories covering a wide range of genres - whether it's action, murder, romance, comedy, satire, fantasy or the supernatural that turns you on, A Flash in the Pen has something for everyone and is guaranteed to give you a buzz.